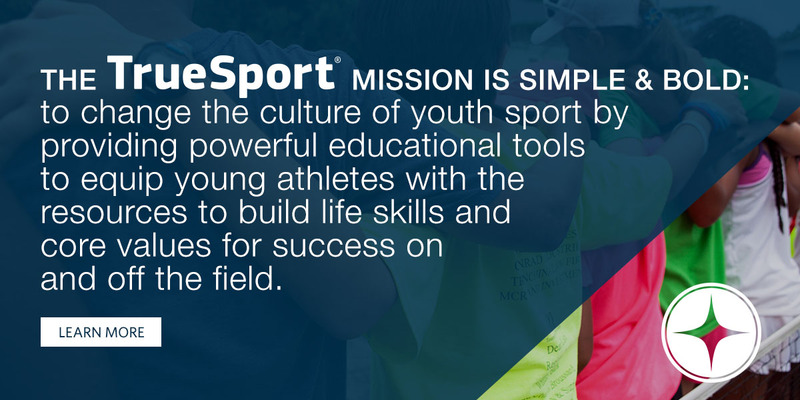 TrueSport is a community-based movement that champions the positive life lessons learned through sport. 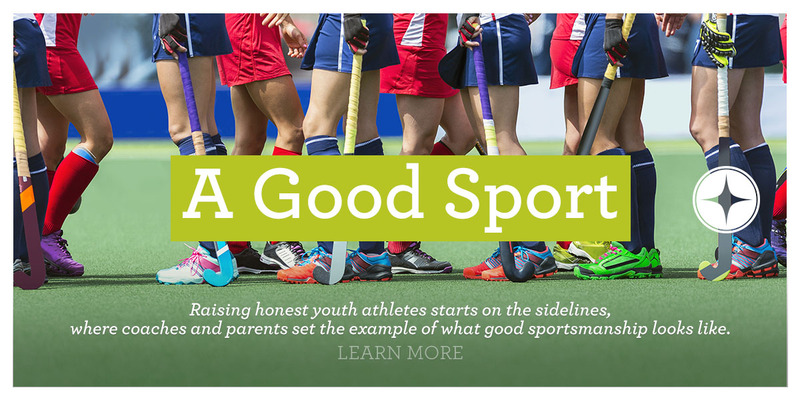 We want sports to reinforce values like fair play and respect for others, but know the reality can be an overemphasis on competitiveness and winning. 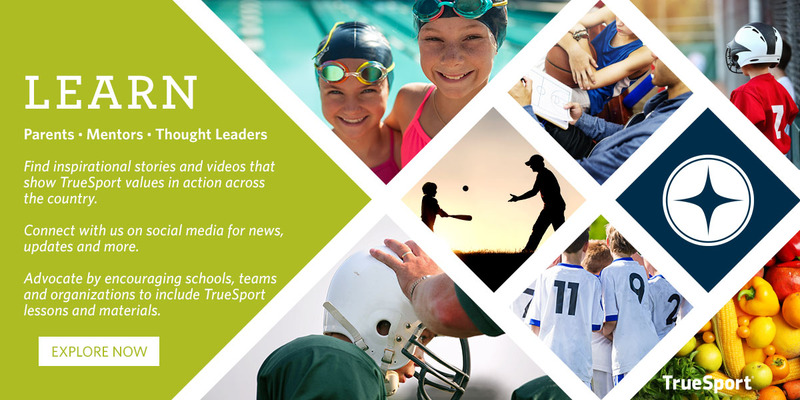 To help combat this, our Learn section is a knowledge base of articles and videos from experts to help you make youth sport fun again.